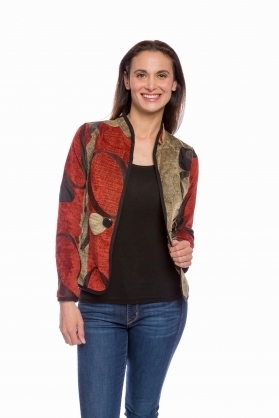 Exclusive styles for the savvy woman! Enjoy shopping in a locally-owned boutique where every style is hand-selected by the owner. Conveniently located right on Highway 83 near downtown North Platte, where you can take stroll and enjoy a blue-sky Nebraska day. Once inside, you’ll get one-on-one attention from our expert stylist who will help you find the perfect outfit without breaking the bank. We know each and every one of our customers is special, which is why we not only make sure you look fabulous but that you are uniquely chic. 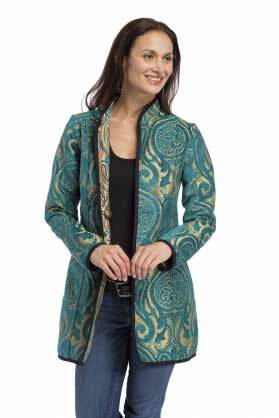 We specialize in beautiful tunics, flattering tops and flowing sweaters, tailored jackets, jewelry, handbags, and accessories for all of life’s occasions! Cinda Baker expand Cinda’s Accents to include the Unique & Chic Boutique in 2006 to sell her favorite clothing and jewelry. The shop has evolved over the years becoming a true shopping destination for savvy women throughout the Midwest. Our jewelry cases feature fun statement pieces at affordable prices and boast a beautiful selection of wearable treasures from designers including Takobia, Ginger Snaps Petite Collection and handmade earring by Penny Lynn McConnell. All of our clothing lines are carefully curated to bring you an unique collection grounded in elegance. 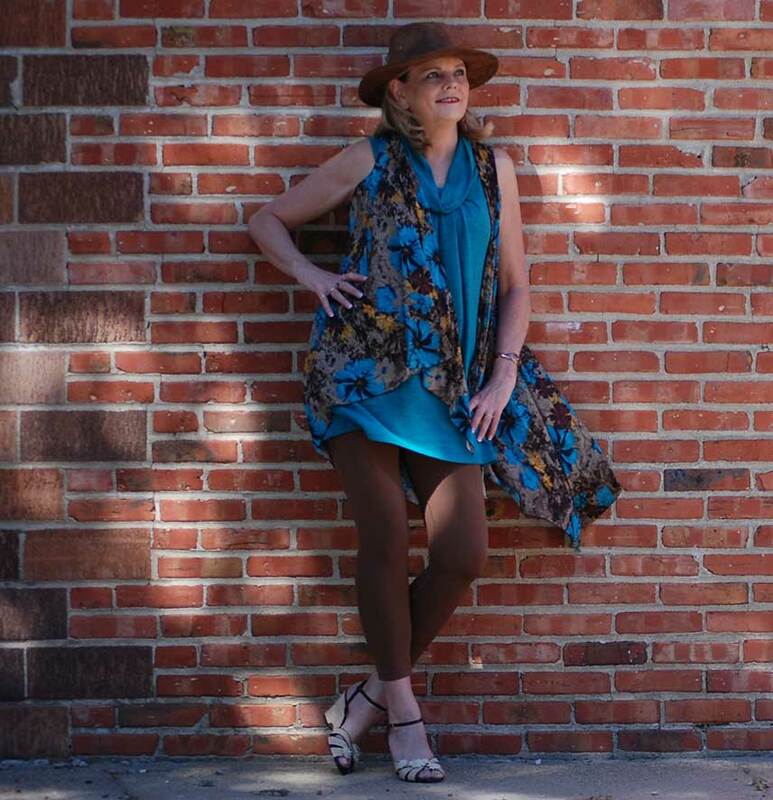 Clothing offerings range from perfect basics including Coco & Carmen camisoles and Charlie Paige leggings to tailored lines like Trimdin and modern wear like Vocal and Cover Girl. Looking for a fresher look? Or perhaps you're shopping for that special woman in your life? Let us help. We've helped countless men — and even a few women — find the perfect look for the chic & savvy woman in their life. So if you're looking for the perfect accessory or to be adorned with Midwest class from head-to-toe, then schedule a FREE Style Consult today! he Trimdin company is family owned and has been in the apparel industry for four generations. Their jackets are cut and sewn here, in the USA. The name Trimdin is derived from the fact that most of their jackets are “trimmed in” a black taping, was created with the goal of providing a sophisticated look that could be dressed up or dressed down. We absolutely love their style and are certain that you will too! Ginger Snaps is a charming interchangeable jewelry that features “fashion snaps,” button-like charms you snap in and out of stylish bracelets, rings and more. 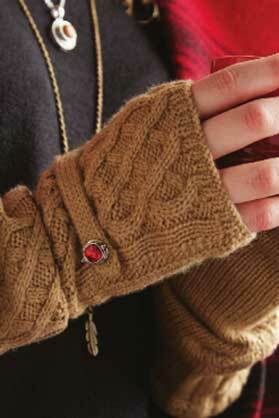 The Ginger Snaps collections are all about heart and soul, sweetness and sass, and brazen individuality. We adore the mix-and-match options with this line… they are perfect for traveling! The Magic Scarf Company is located in Gloucester, Massachusetts which is a seacoast community thirty five miles north of Boston. 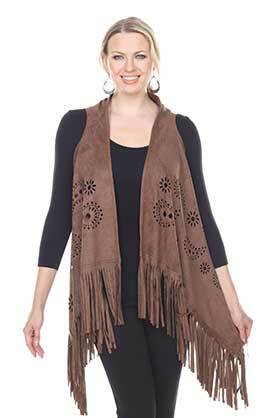 Established in 1993 as a regional distributor of ladies scarves, hats and jewelry. Since then, the Magic Scarf Company has expanded their sales worldwide. Our personal favorite Magic Scarf products are their SmoothWear Basics— they are perfect for layering and designed to hold you in with light compression to look more trim.